Xiaomi is sending out press invites for its scheduled event on 5 September in New Delhi, India, where the company is expected to launch its ‘flagship dual camera’ smartphone. Xiaomi’s media invite states “Join us for the launch of our first dual camera smartphone in India”. 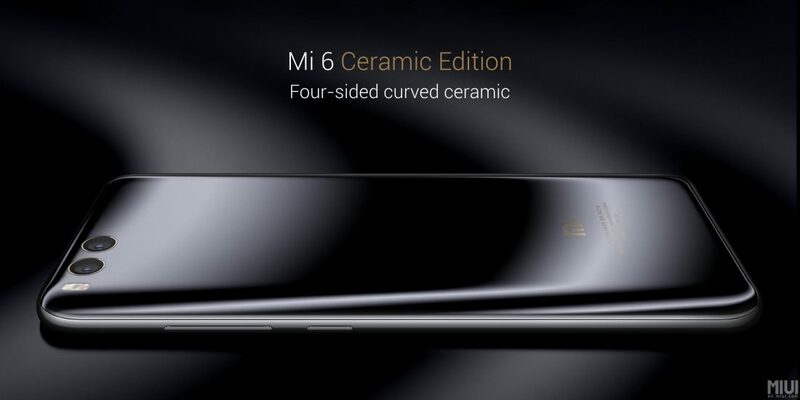 We are still unsure whether the Mi 6 or Mi 5X are to be launched. 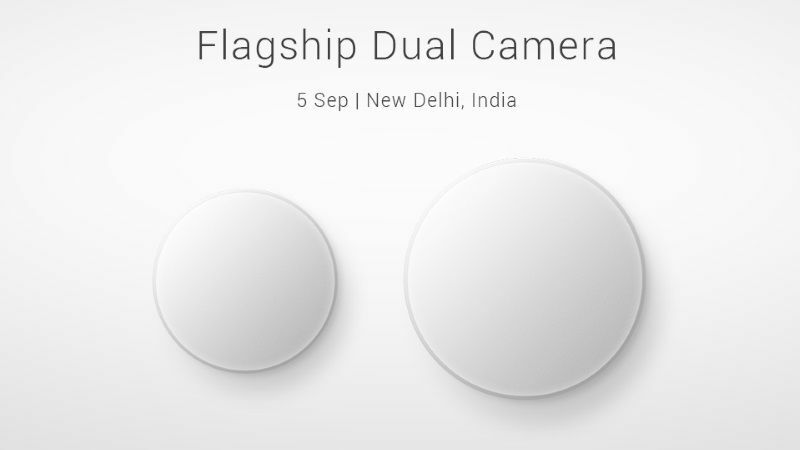 The event invite image sported a dual camera, suggesting, that one of the sensors will come with a larger aperture than the other. Both the dual camera smartphones have already been launched in China. Therefore, in terms of specifications and features, not much is left for speculations. 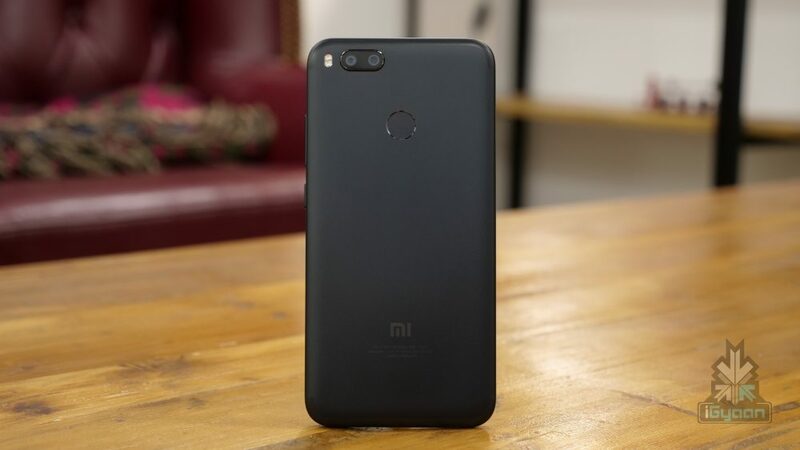 Xiaomi was launched the Mi 6 in April with a standard 5.15-inch, 1920 x 1080 px IPS LCD display and a Snapdragon 835 chipset clocked at 2.45 GHz. The Mi 6 runs Android 7.1.1 (Nougat), has 6GB of RAM and 64 GB of onboard storage. The smartphone is powered by a 3350 mah battery and features a fingerprint sensor housed inside the home button. 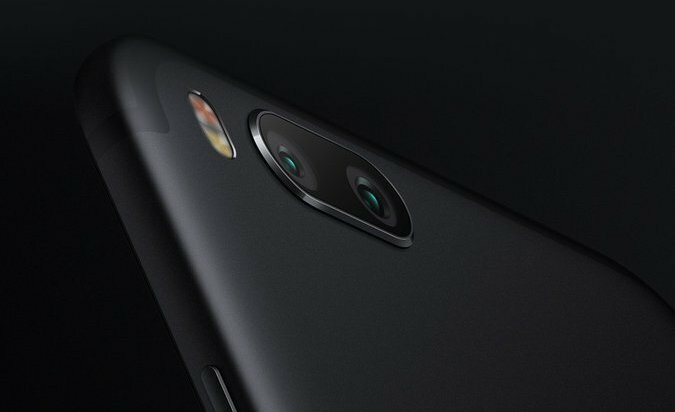 The Xiaomi Mi 6’s ‘flagship dual camera’ consists of two rear 12 MP cameras – the primary camera has a wide angle lens and the secondary camera has a telephoto lens. The standard lens has an f/1.8 aperture, while the second lens has an f/2.6 aperture. This dual-camera setup is similar to the one on the iPhone 7 Plus. On the front, the smartphone features an 8 MP camera which records 1080P videos at 30 FPS. 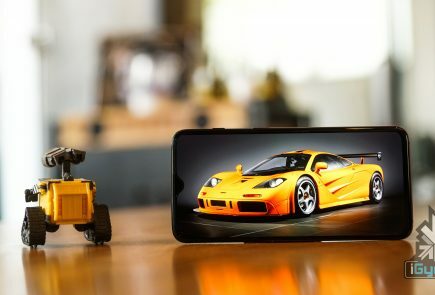 The dual-cameras are capable of recording 4K videos at 30 FPS and 720P videos 120 FPS. 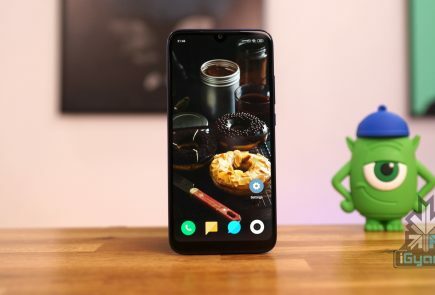 The smartphone was launched in different colour variants – Black, Blue, White and Ceramic Black with 18-karat gold camera rims. 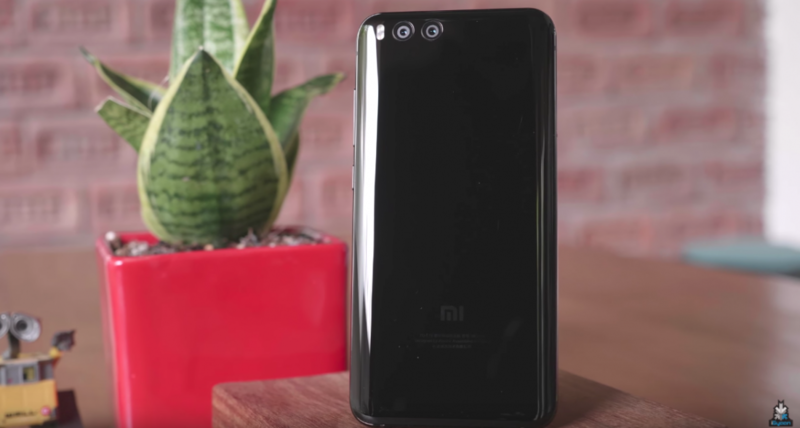 The Xiaomi Mi 6 was priced at RMB 2499 ( Rs. 23445 approx) and the ceramic variant (not available in India) costed RMB 2999 (Rs. 28153 approx.) 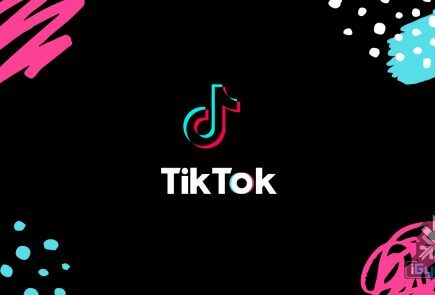 at the time of its launch in China. The dual camera flagship is expected to be priced at Rs. 26999 in India. 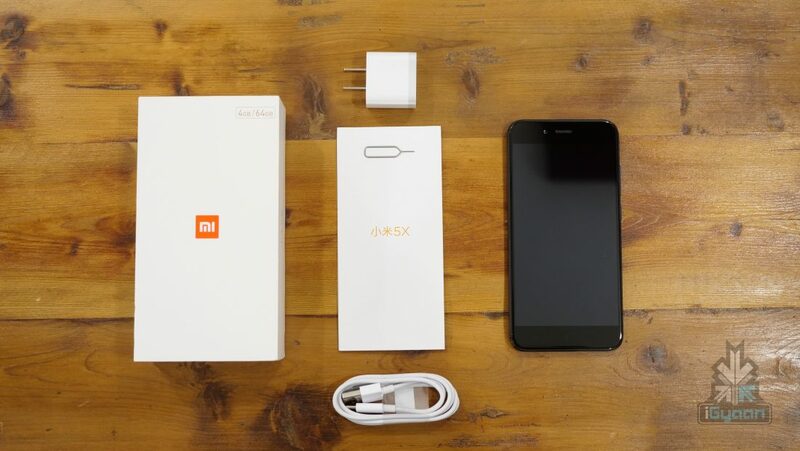 Check out our unboxing of the Mi 6 below. 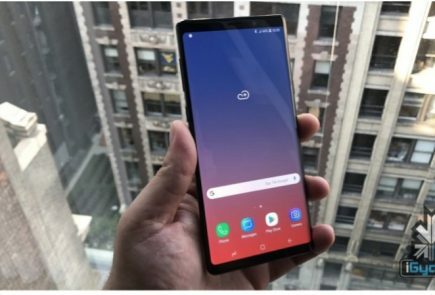 Launched in July, the Xiaomi Mi 5X features a 5.5-inch 1920 x 1080 px IPS LCD display and a familiar large bezel design, unlike the 2017 flagships. The smartphone runs Android 7.1.1 and is rumoured to be based on MIUI 9, whereas the Chinese edition is based on MiUi 8.5. Unlike the Xiaomi Mi 6, the Mi 5X is powered by a 3,080 mAh battery with fast charging capabilities through the USB Type C port, but the included charger does not support fast charging. The Mi 5X has the Qualcomm Snapdragon 625 chipset, clocked at 2GHz coupled with 4GB of RAM and 64GB onboard storage which is expandable via microSD card up to 128GB. The Mi 5X, was introduced in three colour variants – Black, Gold and Pink and was priced at CNY 1,499 (roughly Rs. 14,200) at the time of its launch in China. Check out our Xiaomi Mi 5X unboxing and hands on video.